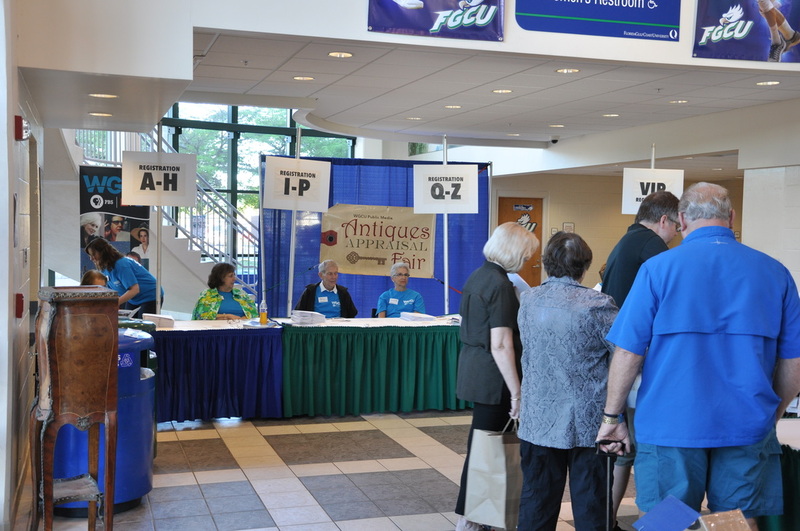 Volunteers really made the difference at the Antiques Appraisal Fair, a fundraising even for WGCU Public Media. The volunteers arrived before sunrise to set up and were among the last to leave at the end of the day. They registered guests, supported the appraisers and talked with those waiting in line to ensure everyone had a good time. 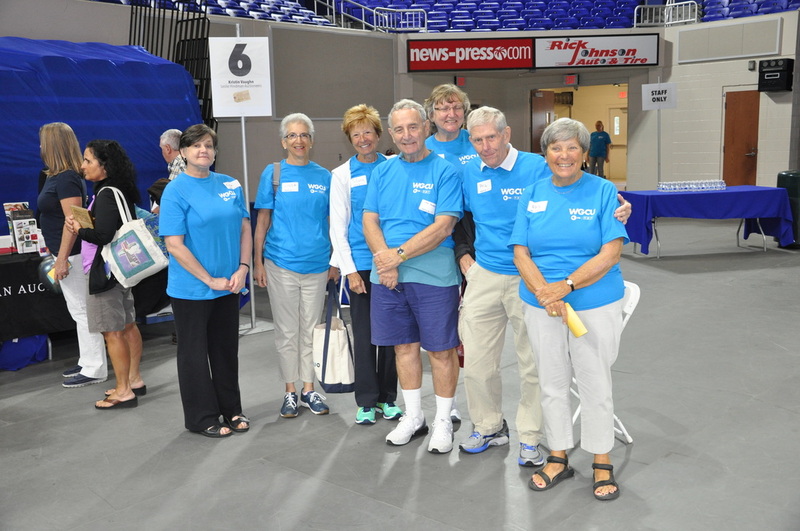 More than 500 people attended the event and visited with more than a dozen appraisers. Two of the day's treasures: a flea market jewelry purchase appraised at $80,000 and a painting appraised at $200,000.